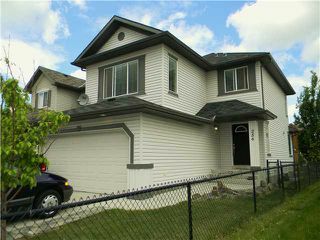 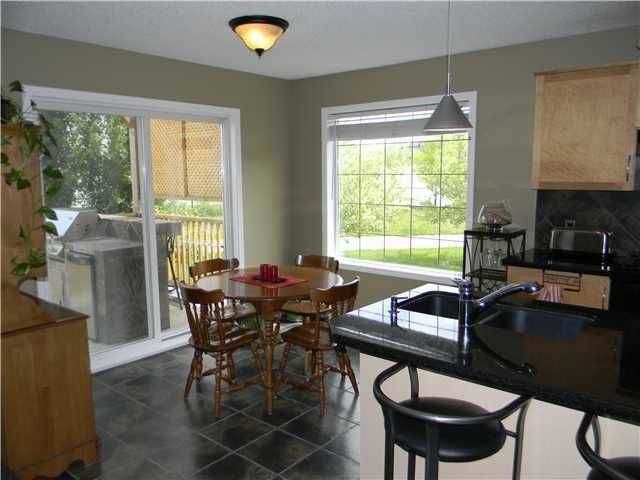 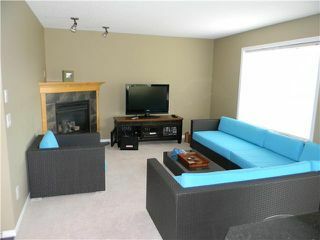 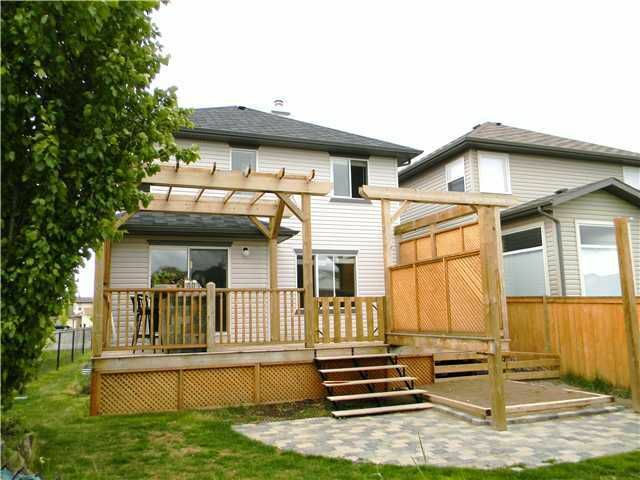 This fantastic home has over 2200 sq ft of fully developed living space. 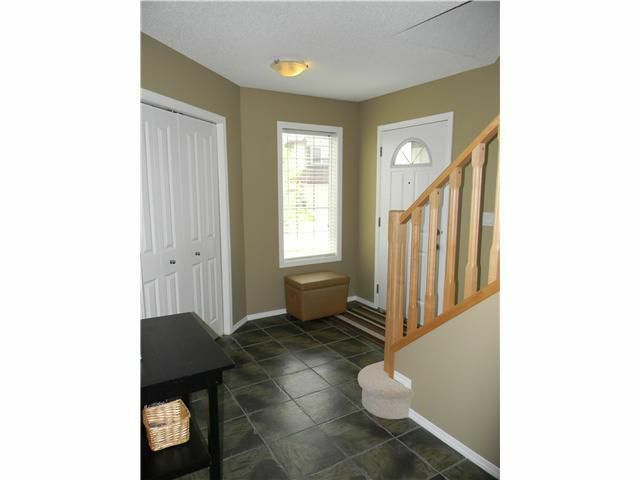 This corner lot backs onto green space and pathways. The backyard features lots of mature tree great for added privacy. 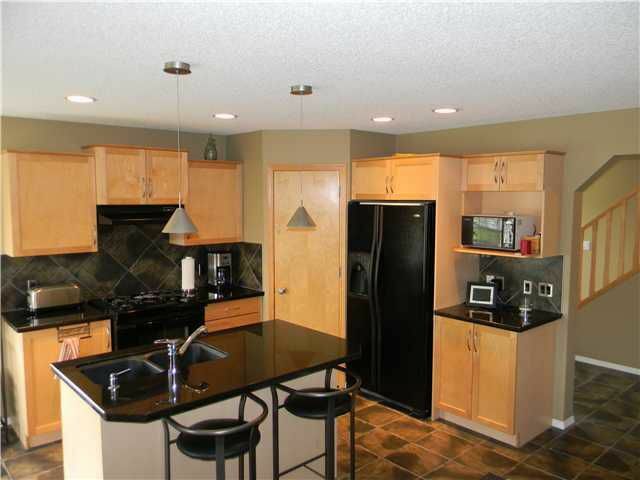 The kitchen features upgraded black appliances, gas stove and granite counters. 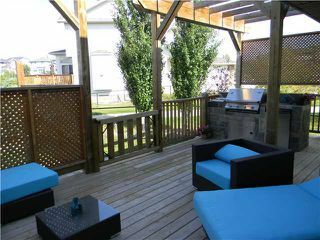 Through the patio doors off the nook is a large deck with a built in BBQ with fridge perfect for entertaining. All stair ways feature built in lighting. 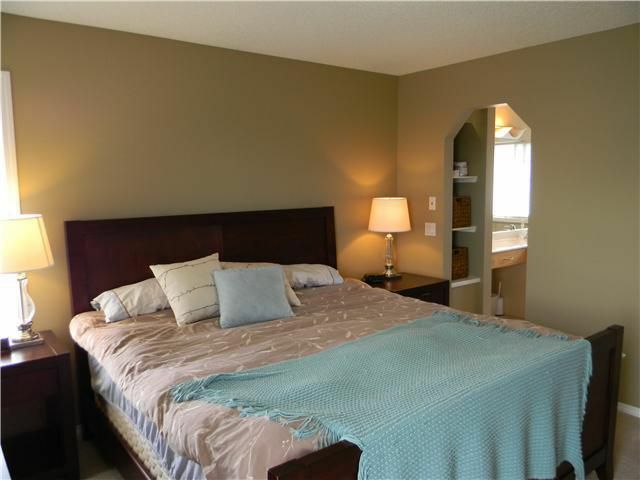 The master bedroom has great natural light and the ensuite has a large soaker tub and seperate shower. 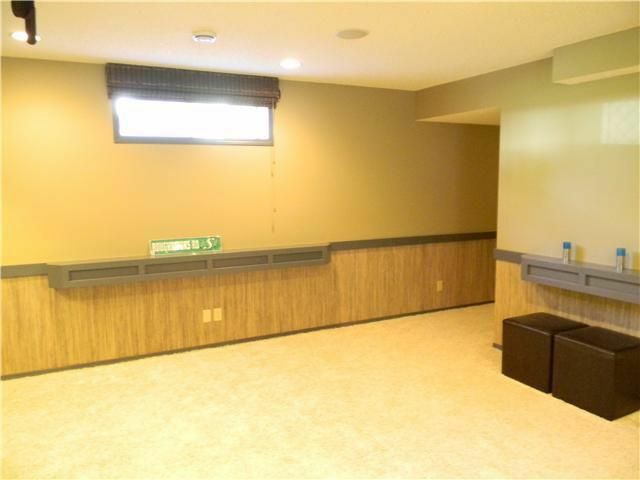 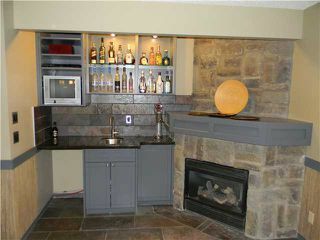 The fully finished basement is large and open with a corner gas fireplace, wetbar and three piece bath with a large steam shower. The heated garage is completed with hot/cold taps and drain.